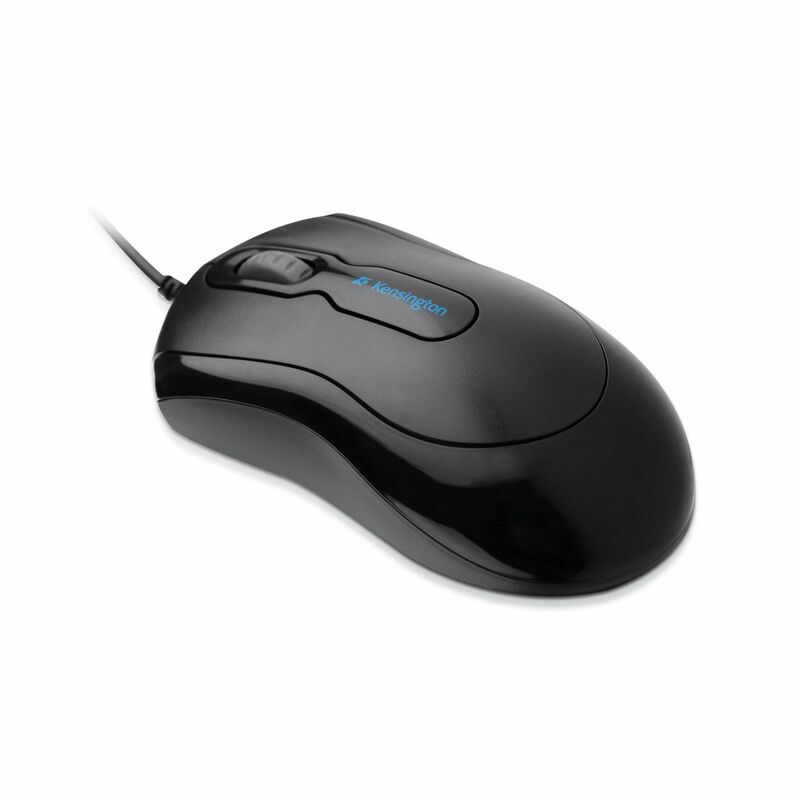 For a reliable wired mouse and great everyday performance at an attractive price, the Kensington Mouse-in-a-Box is the ideal choice. The highly responsive 800 dots-per-inch optical sensor and integrated scrollwheel makes precision clicking and scrolling easier. An ambidextrous grip eases comfort and allows for better control. The wired USB connector means there's no need to change batteries. It works straight out of the box - just plug it in and go.